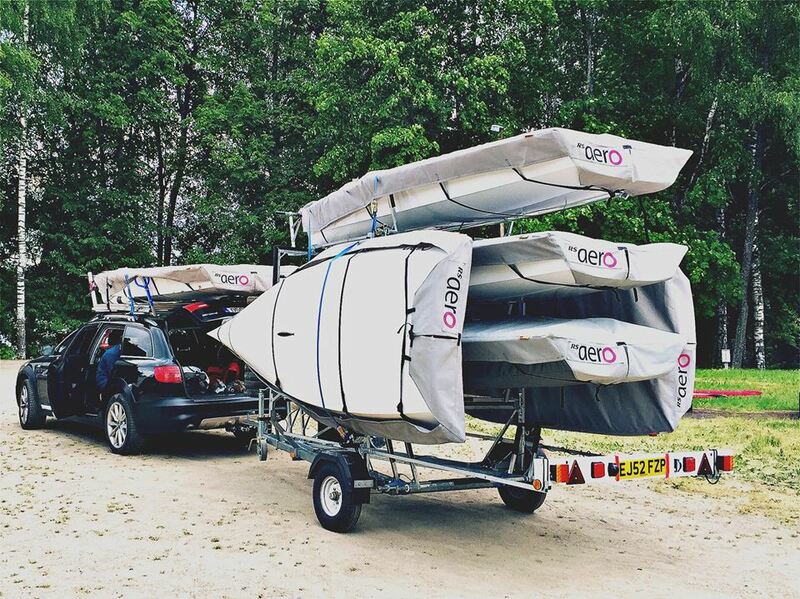 The weather and sun looks fantastic! 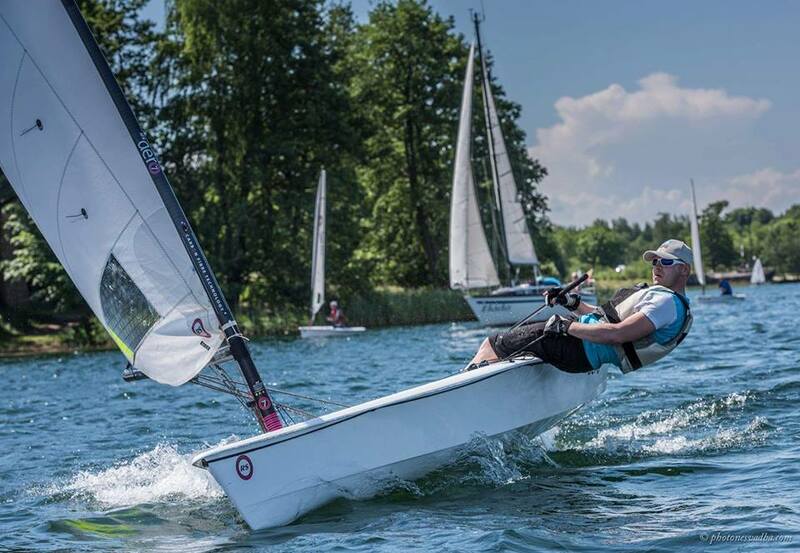 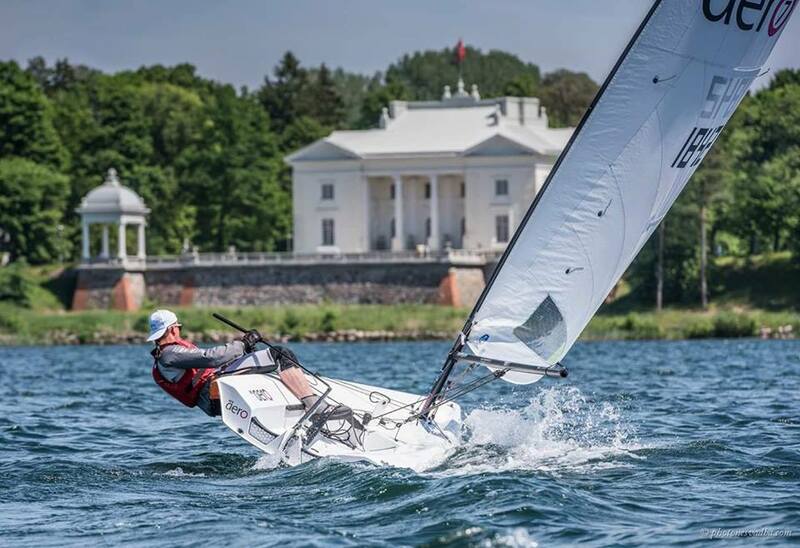 Kristo Ounap (Estonia) dominated the regatta with four 1st places. 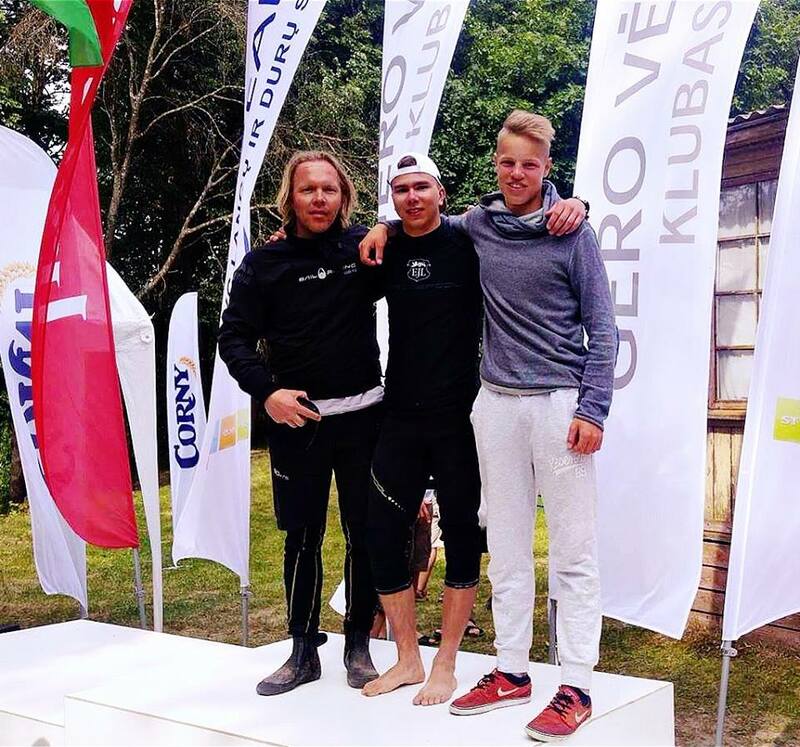 Simonas Jersovas (Lithuania) managed to take the race win in the fourth race to beat Ants Haavel (Estonia) on tie break for second place overall.